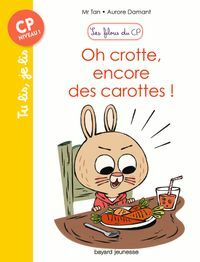 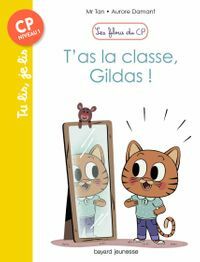 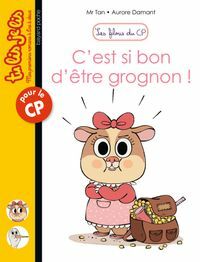 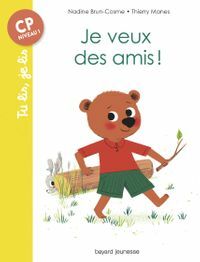 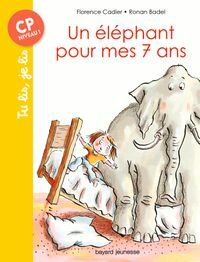 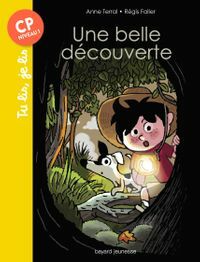 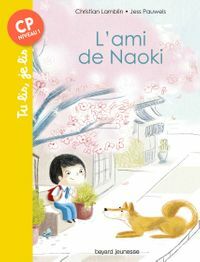 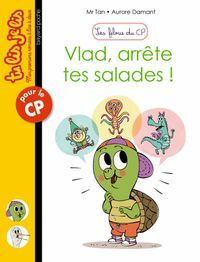 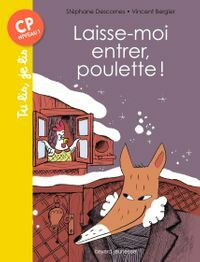 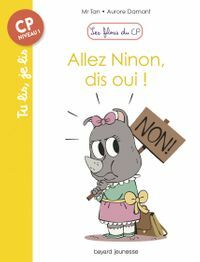 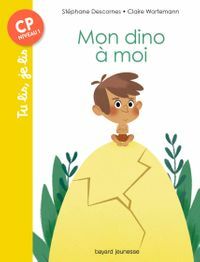 > Children > Collection : Tu lis, je lis > Fiction > 5 to 8 : Early reader > Tu seras un grand roi comme papa ! 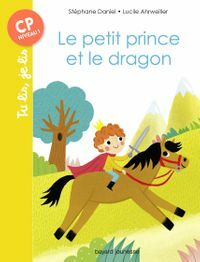 Prince Côme thinks he’s a hopeless case. “You’ll be a great king like your dad!” his mother, the queen, assures him. 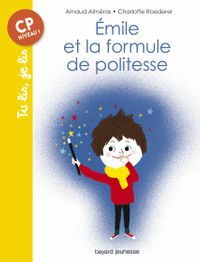 Côme must learn to read and write and arithmetic. 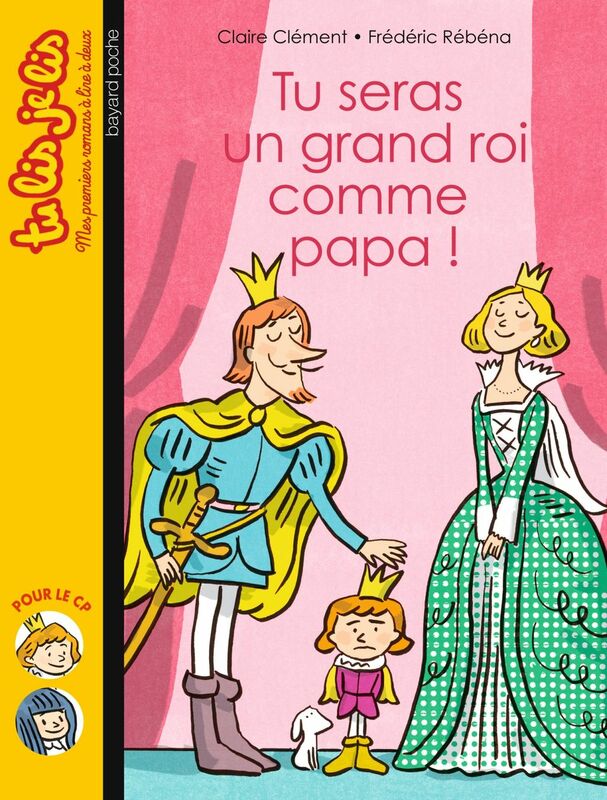 But even all that isn’t enough to become a great king. 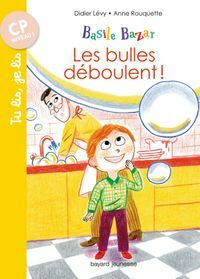 You also need… Read more self-confidence!